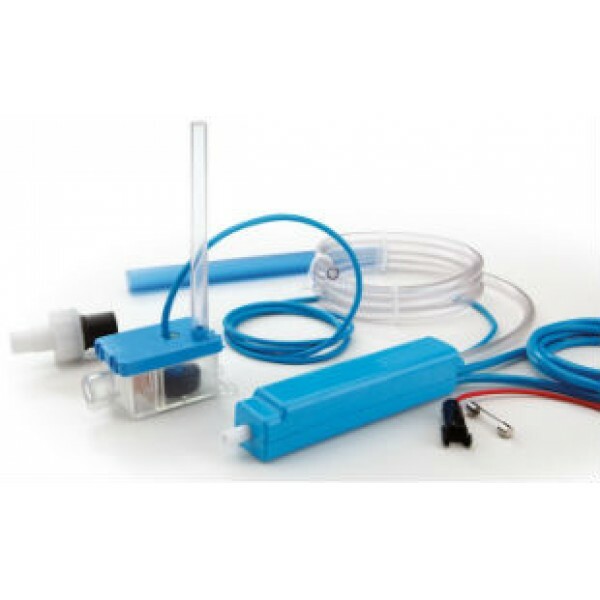 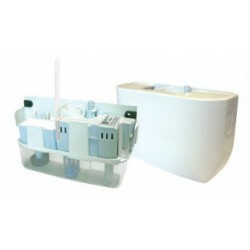 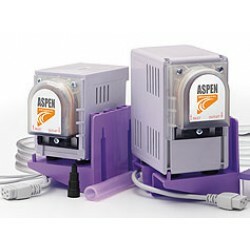 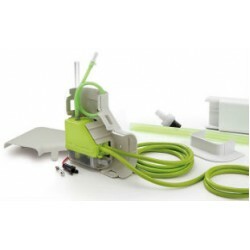 Aspen mini pumps are great for condensate removal and provide for a quick and easy install to solve your homeowner or commercial leaks or condensate drips. 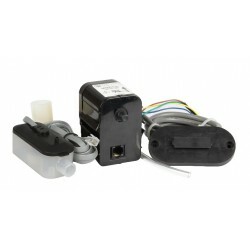 They can be installed either above the ceiling or within the lineset cover. 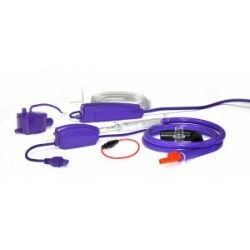 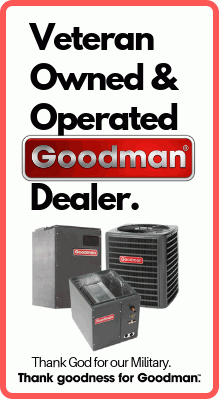 For mini split systems up to 36,000 BTU Flow rate at 0' 3.5 gph / flow rate at 20' 2.3 gph 65' Ma.. 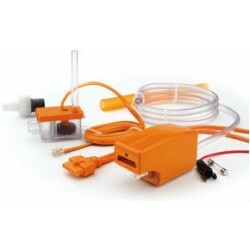 The new and improved Mini Tank pump can be wall mounted, floor mounted, in-pan or suspended on M8 / ..